I’ve been busy but it’s time to catch up a bit! Here’s a gallery post of some interesting things I’ve been involved in this year, starting with the Tokyo Dome! Right at the start of the year a friend got tickets to an American football match between the winners of the national and college championships and we checked it out! Soon after the Dome held a festival that showcases sample festival acts from all over the country and offers the best of Japanese regional specialities – food, sake, and craft beer. Winter illumination around the Tokyo Dome. These lanterns are used in the famous Akita Kanto matsuri. Next is a walk through Yoyogi park which houses the Meiji shrine. The park was closed when I arrived to Tokyo at the end of summer because of a dengue fever outbreak but it’s been open for a while now and always interesting to visit, one can always find something interesting happening. A collection bin for the disposal of spiritual items from last year, you can’t just throw them into the trash. The shrines burn them all with a cleansing ceremony. Some aspiring J-pop start shooting a music video. Here are a few more shots from a proper cherry blossom watching party in Ueno park, a beer festival in Yokohama, a trip to a sake brewery, and a photo from the infamous kanamara matsuri (the Festival of the Steel Phallus). It’s the only decent one I can post because it was raining hard and there was a big crowd of mostly foreigners trying to experience some authentic Japanese weirdness. I encourage readers to google the name of the festival and be amazed. Or read up on the legend of the steel phallus – how a blacksmith saved a woman’s love life by banishing a demon from inside her. 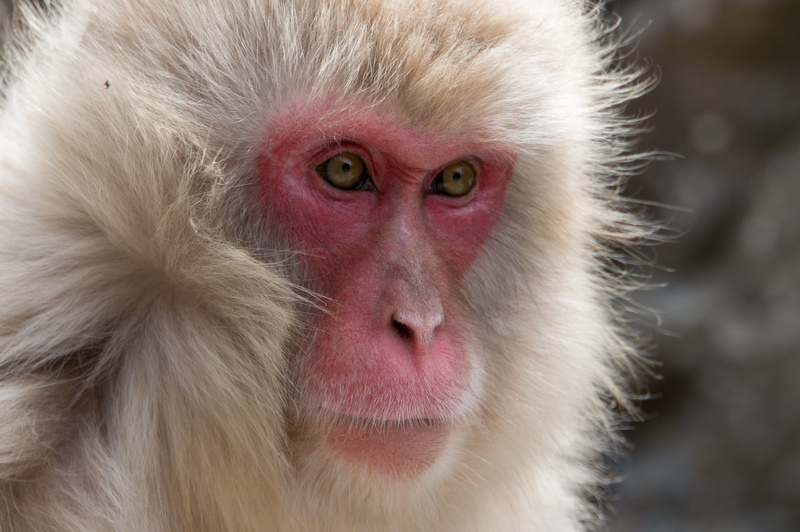 Lastly there are photos from a trip to Nagano and Matsumoto, which included a visit to the snow monkey hot spring. The snow was long gone apart from a few lingering patches here and there but there was a surprisingly large amount of monkeys around during feeding time. The monkey are fun to observe, especially the feeding dynamics. The monkey park is relatively small but the few hours we spent there were just enough, I’m guessing we saw more action that we would have if it were still winter and snow. The monkeys tried to talk with us all the time we were there but we followed the rules and didn’t talk back. Everyone (including me) was trying to get a good shot of a monkey in the hot tub! Until next time, when I plan to start tapping into the long list of trips I haven’t yet found time to write up and publish. Hey, do you have an email address where I can contact you? I’m one of the new Vulcanus participants and I have a couple of questions not covered by the blog. (which, btw, is really interesting and fun to read so thanks for taking the time to update!